We’re gearing up for CASBO 2019 Annual Conference & California School Business Expo. CASO stands for the California Association of School Business Officials. 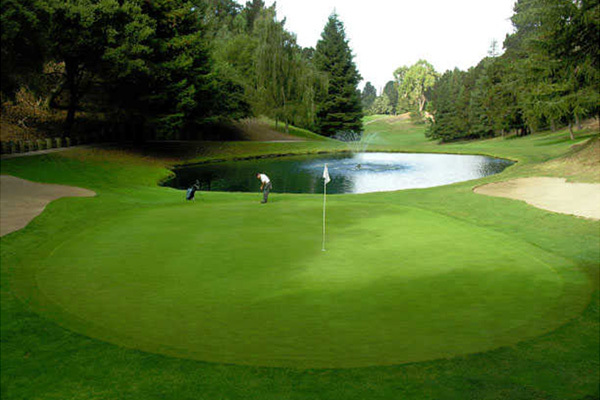 The 90-year-old association has more than 24,000 members. It’s dedicated to providing training, promoting business best practices and creating opportunities for professional collaboration. Each year CASBO organizes a conference and expo providing school business professionals with continued learning and networking opportunities. This year the event will be held April 15-18 at the San Diego Convention Center. And the Ojo Technology team will also be on hand. 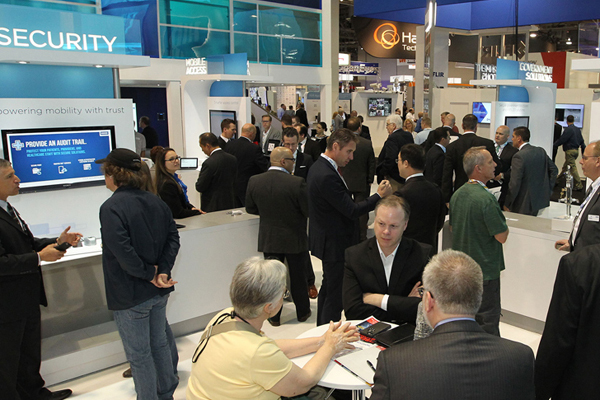 We’ll be in booth #938 talking about the latest in school security and safety solutions. We’ll be discussing how we have worked with school districts throughout Northern California on access control, video security and more. Security and safety have become top-of-mind issues for schools everywhere. Working with security integrators who know schools and their special needs is critical. At Ojo Technology, we have work with Berkeley USD, Antioch USD, Santa Clara USD, Oakland USD, South San Francisco USD, Sequoia (San Mateo County) Union High School District, Stockton USD, Tamalpais USD, Ft. Bragg USD, Monterey Peninsula USD and many more. Stop by and see us at CSBO. We’ll be happy to share our experience and expertise. We have some pretty exciting news. 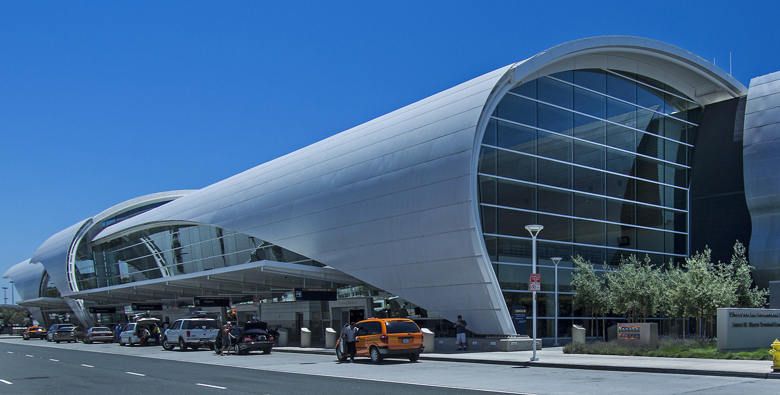 Our team won an award for our work at the Mineta San Jose International Airport. The award was presented by the International Partnering Institute at its 9th Annual Partnering Awards Ceremony. Each year, the IPI recognizes projects and individuals who best exemplify the principles of partnering in the construction industry. We won the diamond award (the highest award presented) in the category Civil Construction Projects: Under $25 million for the work we did on the airport’s Security Perimeter Technology Project. We were part of a team that saved more than $400,000 by updating conduit and fiber route designs in the field and worked with engineers to reconcile the design. The team updated nearly 40 percent of the design in the field, responded to over 40 RFIs and negotiated roughly $1.5 million of change order work without a claim. The IPI also recognized us for maintaining excellent collaboration in spite of the turnover in both contractor and key owner leadership positions. The award also cited the team for developing a new stakeholder process based on IPI best practices that delivered the project on time through California’s wettest winter in 50 years with zero claims and no OSHA recordables. Ojo Technology cautions security systems customers when trying to remedy recently identified CPU vulnerabilities. The Meltdown and Spectre CPU bugs allows hackers to steal information from the memory of other programs. Intel Desktop and Server CPUs are at the greatest risk. Current remedies are limited to OS and application patches and BIOS upgrades for hardware. But, applying these fixes can cause performance degradation resulting in unresponsive systems and the loss of video recording capabilities. Intel and Microsoft advise adopting the bug fixes only after a thorough vetting in an offline/non-production environment. At Ojo Technology, we now recommend avoiding the currently available fixes. We believe the risk outweighs the benefits. We recommend continuing the standard precautions for security system components – limiting physical and remote access, strict password polices, firewall and anti-virus maintenance, logging, etc. 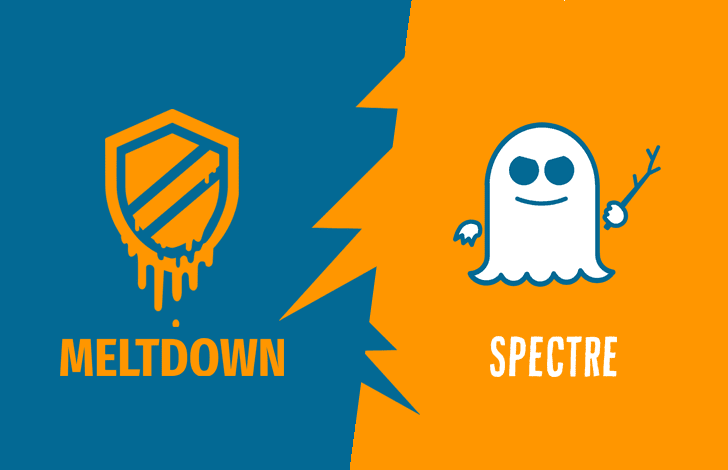 For additional information, numerous sites have posted on this issue, here’s a useful one: https://blog.barkly.com/meltdown-spectre-bugs-explained.